As a mother of small kids, it's a challenge for me to find a healthy and filling snack for the kids or for the whole family. When I go for grocery shopping, I always look out for healthy snacks which I can happily pack into my kids' lunchbox or for evening snacking with tea for us. There are few healthy snack brand available in the market nowadays which are so tasteless that kids' just not like them after one bite. And finally, I end up making some for my family. But in today's busy life, it's impossible to always have time to make even the snacks at home. Few weeks back I jumped with joy after I got a mail from Snalthy because my prayers got answered finally. 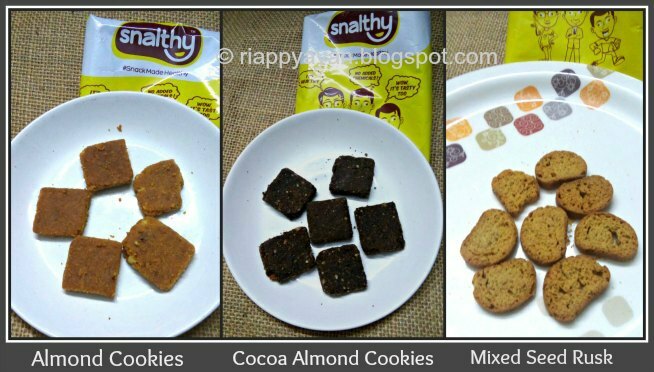 If you are wondering what is Snalthy, then it's a snack brand who are making single serve snack packets which are oil, chemicals and preservative free.They wanted me to try out their new initiative. Their brand name and tagline, "Snacks Made Healthy" made me interested to try their products. Without wasting time I said yes and they sent me 12 packets of different varieties of snack packets which included cookies, chips, rusks, crackers and many more. 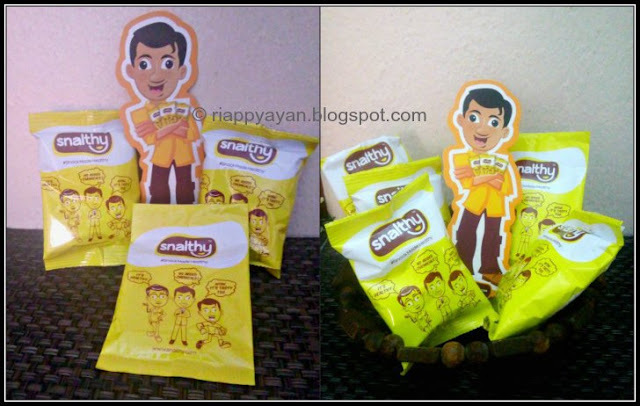 Snalthy is a brainchild of three buddies who used to eat junked foods often and one day they realized that they are doing something wrong and started to experiment with healthy snacking ideas. After 1000’s of trials in last 2 years, healthy, tasty & nutritious recipes with all natural ingredients and zero added chemicals are developed that are first of its kind in India. 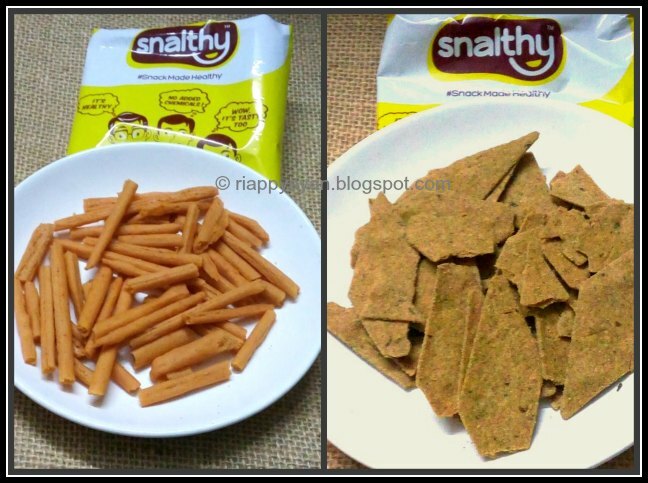 Snalthy has a huge variety of healthy snacks ranging from Baked Chips & Sticks, Cookies, Biscotti, Bars, Toffee, Crackers, Rusk, Brownie Thins, Macaroon Drops, and Millet Porridge. All the snacks come in limited calorie (Less than 180 Calorie) single serve air tight pack with nutrition in every bite that satisfies instant hunger, and also to make it a most value for money snack. The price for this snacks ranges from Rs. 98 to 210 with a variety of combos. These packs can fit in kids snack box, backpacks, car dashboards, travel pack, office worktables and lots more. 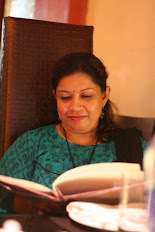 Sourcing : The raw materials are sourced only in India mostly from farmers. Recipes : Nutritionist crafted recipes with Nutrition in every bite with all natural ingredients and zero added chemicals. 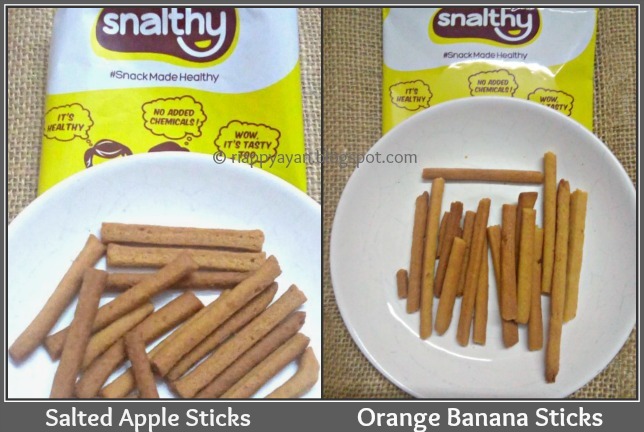 Snalthy do not use Refined / Bleached flour (Maida), Refined white sugar, Hydrogenated fat (Vanaspati), Baking powder, Baking soda, Emulsifiers, Artificial colours, Artificial flavours, etc., which are commonly used in other snacks. Cooking : Baking, roasting, toasting and seasoning are adopted . No oil frying or re-use of oil. 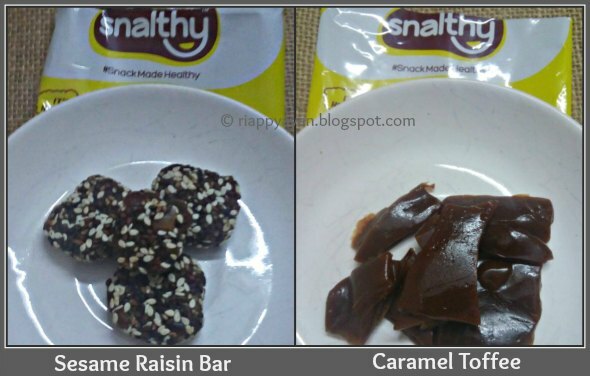 Taste : Snalthy brings you authentic healthy snack with its original taste in a convenient way to your door step. Almond and Cocoa Almond- both the cookies are made of whole wheat flour and tasted very nice, my teenage daughter specially loved these cookies. Mixed seed rusks are also made of wheat flour and a combination of watermelon seed and flax seeds. The taste was also surprisingly good. Garlic Bread Sticks are good, very crisp but garlic flavour was less prominant. Baked potato chips are good, quite addictive made with rice flour and Spinach crackers are made of a combination of wheat, ragi, rice and kambu (unknown to me) flour and has a flavour of Spinach, onion and green chilli. By texture these are quite crispy and tasted good, too. These crispy Mexican chips are made of potato and rice flour, therefore has a crispy texture, these are very addictive and has an interesting Mexican flavour. 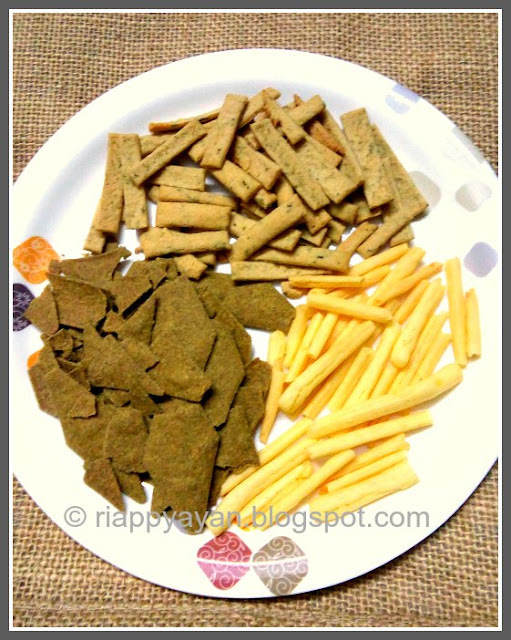 Methi Crackers were are made of wheat, ragi and Kambu flour combination and has flavouring of methi, onion and green chilli. They are quite crispy and tasted good. Salted Apple sticks are made of a combination of wheat, rice and corn flour and tasted good, it has no sugar but a very less amount of salt, which doesn't taste salty at all. My 8 year old sons loved them and finished within a minute. Orange banana Sticks have similar combinations of ingredients with orange and banana in it and are sweetened by just the right amount of honey. I have liked these a lot, even the kids. Both apple and orange banana sticks will be winners among kids that I'm sure. Last but not the least, Sesame Raisin Bars will be a hit among adults which has a good dose of dates and Raisin in it and a shower of black and white Sesame seeds. These reminded me of Dates laddoo I make with sesame seeds on top. A pack of these Sesame Raisin bar will definitely provide one adult with their daily dose of fiber. And the Caramel Toffee, I kept totally for myself and didn't share with anyone at all, as I am the most Caramel lover in my family. And I must say it was a treat for me. I liked all the snacks, all of them are quite different from what we get in the market. After being made with whole grains, all the snacks tasted really good. No evidence of excessive salt and excessive sweetness in any of the snacks, just like we as a mother would love to give our kids and family members. I would recommend all my friends and relatives and the visitors and followers of this blog, who are reading this post, to at least try these snacks for once and judge yourself. Snalthy snacks are prepared on the day of order placed through web and are delivered at door step with minimum lead time anywhere in India with no compromise on taste and freshness of the snacks. Snalthy also has monthly subscription option at special price. Snalthy is the one point where you can buy all healthy snacks for everyone in your family according to their taste and need. Buy it once or subscribe for your convenience. Order in the web www.snalthy.com or Call @ +91 80155 80150 or Mail to @ info@snalthy.com. Finally, I want to thank Snalthy for such an initiative of serving healthy snacks to our society.Also thanks a lot for sending me these yummy and healthy snacks.